The Darn Magnetos Just Don’t Work Like They Used To….. 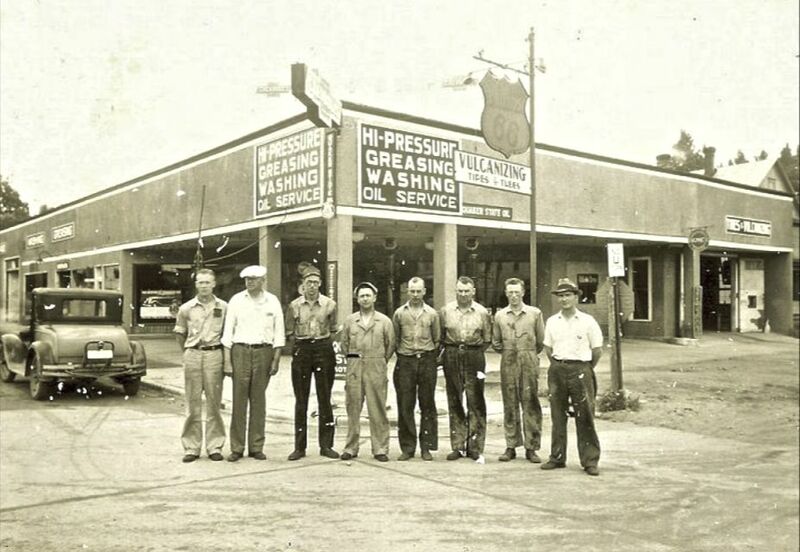 This crew at the local Chevrolet dealer in the early 1930’s would have kept you well lubed. If you look closely you can see an early 30’s new car poster in the front window. Stay tuned for many more images of boardtrack racing of the two and four wheeled variety. Du Pont built some very nice automobiles, above and below are photos of some of the specially built cars they produced early on. 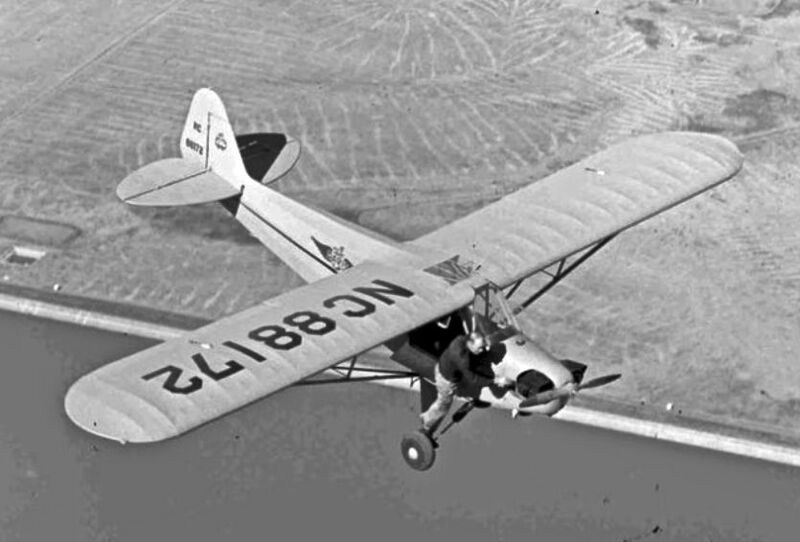 Above is a 1921 Model B. 1922 Model A. 1924 Model C. 1924 Model D.
A father and son team perform a full servicing on this Nash prior to the traditional Sunday Drive.